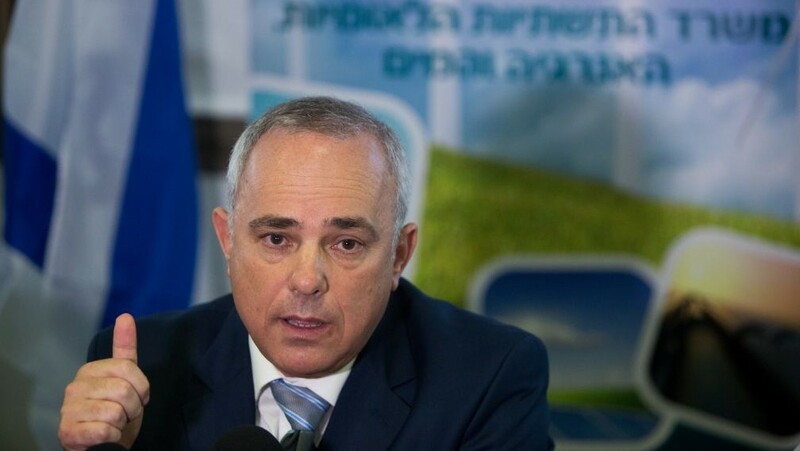 Israeli Energy Minister Yuval Steinitz said that the Zionist entity was willing to “eliminate” Syrian President Bashar Assad if the latter continued to “allow Iran to operate” from his country. “It’s unacceptable that Assad sits quietly in his palace and rebuild his regime while allowing Syria to be turned into a base for attacks on Israel,” Steinitz said as quoted by Ynet. The minister claimed that while so far Tel Aviv hasn’t gotten involved in the Syrian conflict, it is willing to topple the Syrian government. 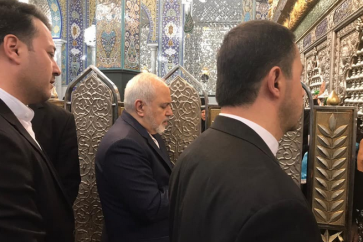 “If Assad lets Iran turn Syria into a military base against us, to attack us from Syrian territory, he should know that will be the end of him,” Steinitz said. 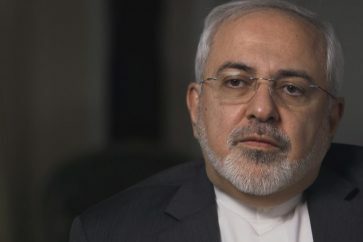 This development takes place only a day after Israeli Prime Minister Benjamin Netanyahu stated that his country won’t tolerate alleged Iranian military presence on its northern borders, even if it means resorting to military actions. 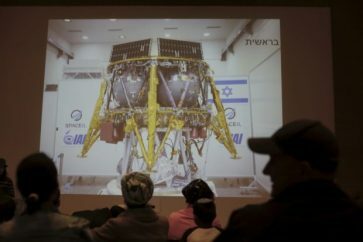 Netanyahu claimed that in recent months the Iranian Islamic Revolutionary Guard Corps had been sending modern weaponry to Syria, including drones, air defense systems and ground-to-surface missiles. Earlier on April 9, a pair of Israeli F-15 warplanes carried out an airstrike against the T-4 airbase in Syria, killing seven Iranians operating in the country. 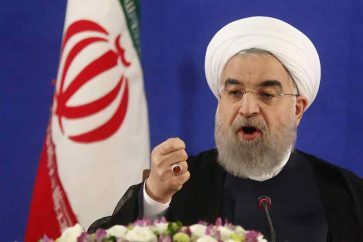 Iranian authorities promised a response to this attack, prompting Israeli media to speculate that Iran may carry out a missile strike against Zionist entity from sites inside Syria. 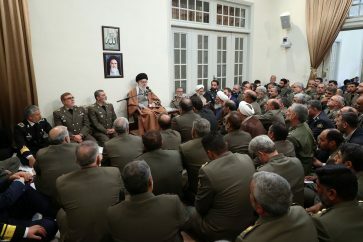 Iran has denied having military presence in Syria, but said sending military advisors to help Damascus fight terrorism.